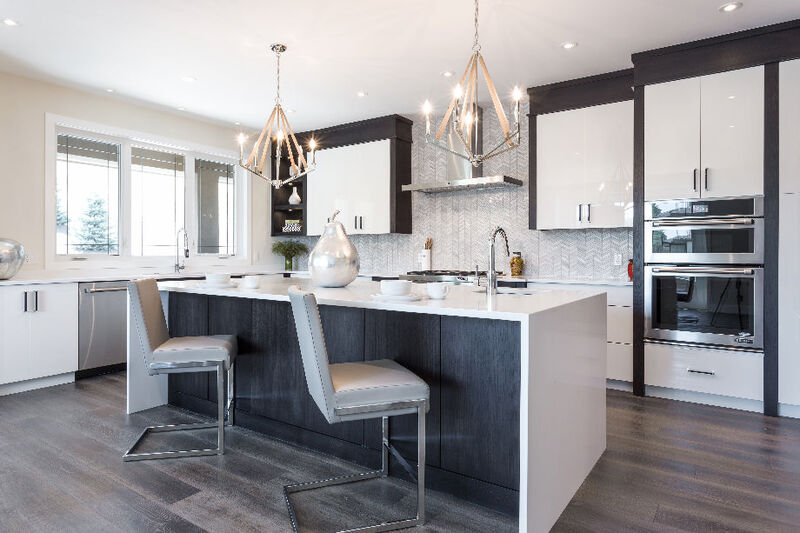 Cook Custom Homes is very pleased to present our new show home, The Brixton at The Point in Patterson Heights. 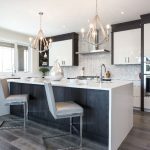 This luxury family home in Quinn Corporation’s prestigious new community in Calgary’s Southwest boasts an appealing architectural design. 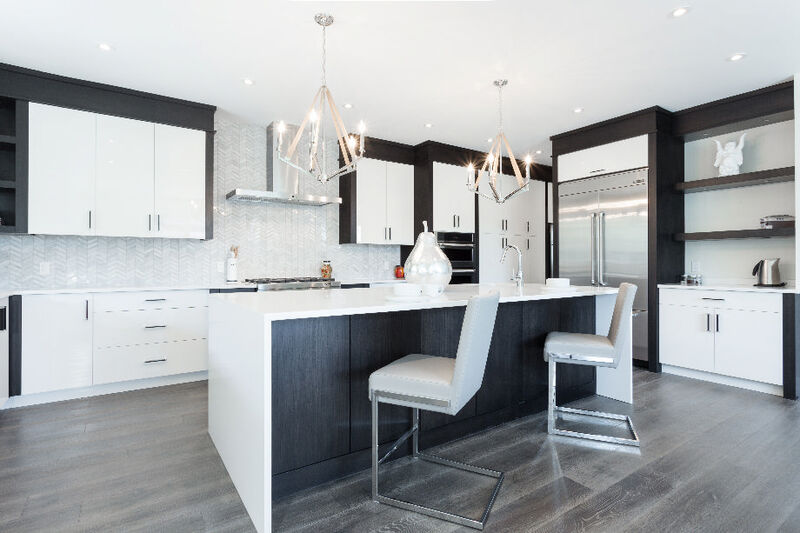 It features a total of 4 bedrooms, each with its own full ensuite bath, an elegant open concept kitchen, dining area and formal living room, plus a bright family room and a self-contained entertainment room, complete with home theatre and private wet bar. 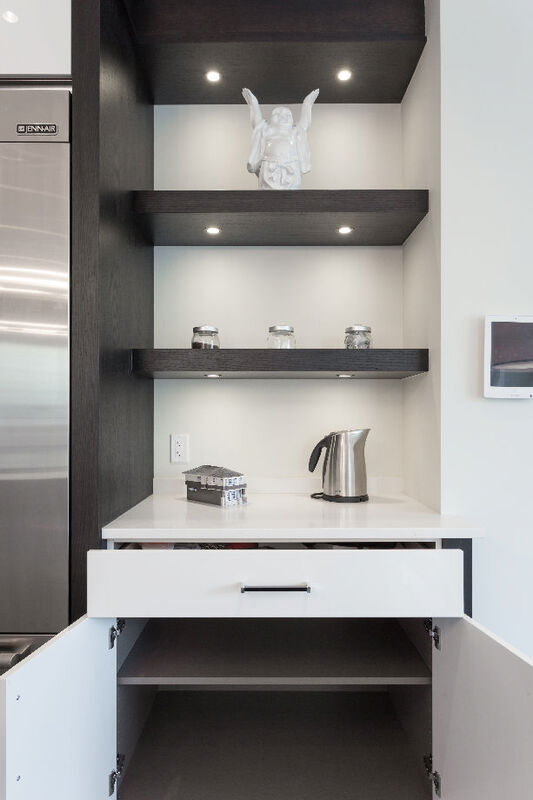 As a forward thinking design, our show home also features a private elevator for easy access to all three floors. The top floor of this executive show home features an extravagant owner’s suite, complete with private vestibule, almost 100 sq. 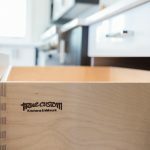 ft. of walk-in closet plus a separate walk-in linen closet, a spa-like master bath with double vanities, a separate makeup desk, a 72″ bath tub and a large walk-in rainhead and waterfall shower with body jets. The master bedroom itself is a spacious 13′ x 18′ space (234 sq. ft.) with large view windows and sliding doors to a private deck. There are also 2 more generous bedrooms upstairs, each with a private bathroom and walk-in closet, along with an isolated laundry room. 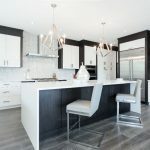 The spacious, open concept kitchen, eating area and living room make this custom show home in Patterson Heights an ideal family home for those who enjoy company! 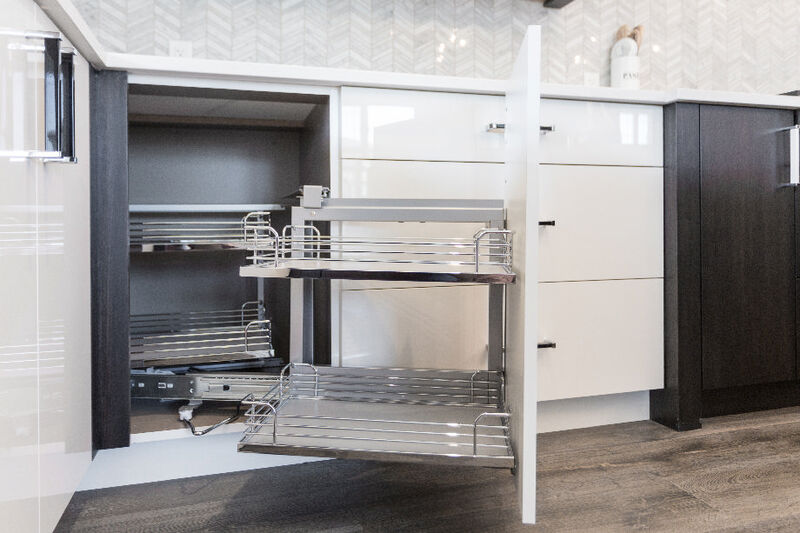 The main floor of The Brixton boasts open concept living at its finest, starting with chef’s island kitchen with white Caesarstone countertops over custom oak cabinetry and top-of-the-line stainless steel JennAir appliances. 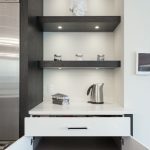 There is also an iPad station to view the front door entry with closed circuit video and audio as well as for full control of the whole home sound system. A huge eating area on top of bar seating at the island will accommodate a great many guest while French doors lead to 300 sq. ft. cover deck spanning the entire back of the house and comes with infrared flush mounted patio heaters for 4 season enjoyment. The dining area adjoins a formal living room with great natural lighting and a gas fireplace with floor-to-ceiling custom brick surround. There’s also a more casual family room with floor to ceiling windows giving majestic view of rolling hills into the Bow River Valley. Off that is an intimate covered deck with the same view. The landing of the main floor also has a powder room and elevator access as well as a doorway to a private guest suite, complete with large bedroom, walk-in closet and its own ensuite bathroom. 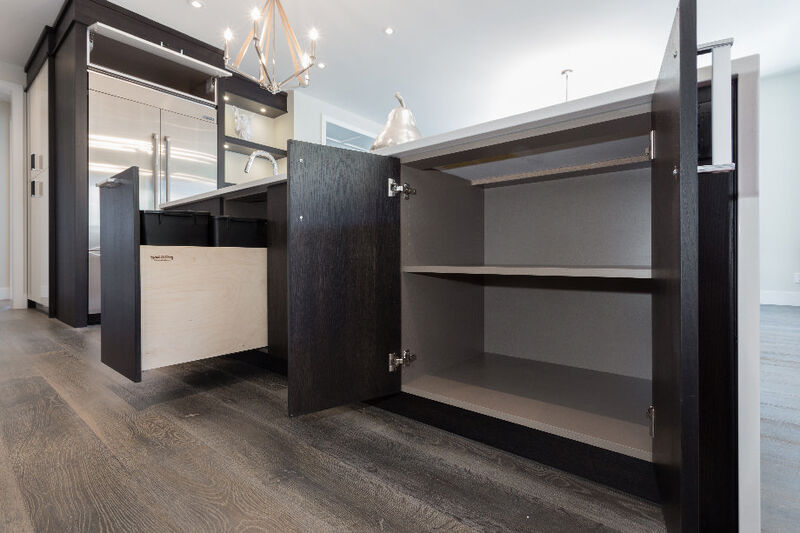 Beautiful Island Kitchen in this custom Calgary show home features Caesarstone countertops, custom oak cabinetry and ample space for entertaining. The entry level of this distinguished abode is home to a 4 car garage plus an inviting entry hall flanked by a custom coat closet and sitting area before leading to a vestibule providing access to both stairs and elevator up or a great opportunity for sequestered entertaining directly. The entry level has a dedicated recreation area with a Caesarstone wet bar, full home theatre complemented by built-in 5.1 Surround Sound system and discreet powder room, providing all amenities needed for buddies watching the game or a great girls night in. 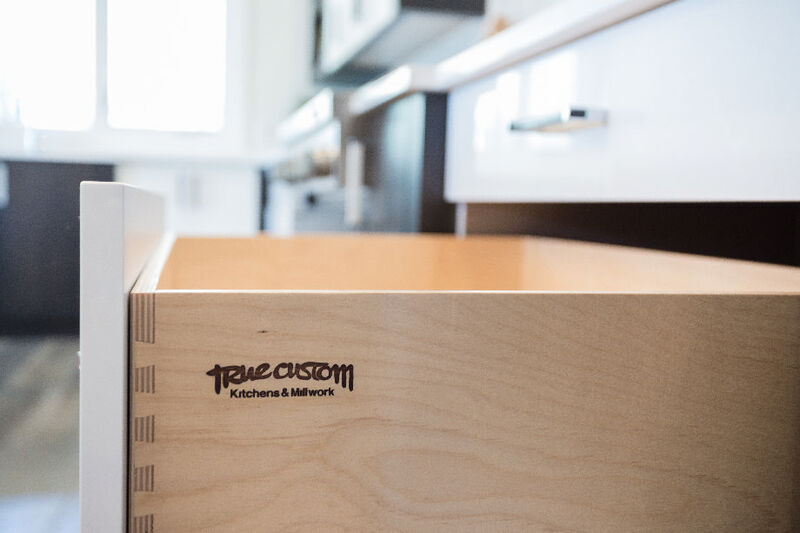 Dubbed Modern Prairie for its inspired take on Frank Lloyd Wright’s “Prairie Style,” the look of Cook Custom Homes’ newest show home brings a distinctly Albertan feel to Wright’s “A Home in a Prairie Town” concept, first unveiled in 1901. 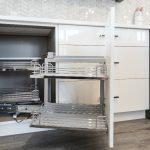 With more than a century past, our modern vision for these thoughtful architectural controls includes many high tech features and conveniences to make a comfortable, accessible home befitting a Calgary family lifestyle.